Today I'm going to review about the Althea Box (PInk Vibes) that I received it last week. 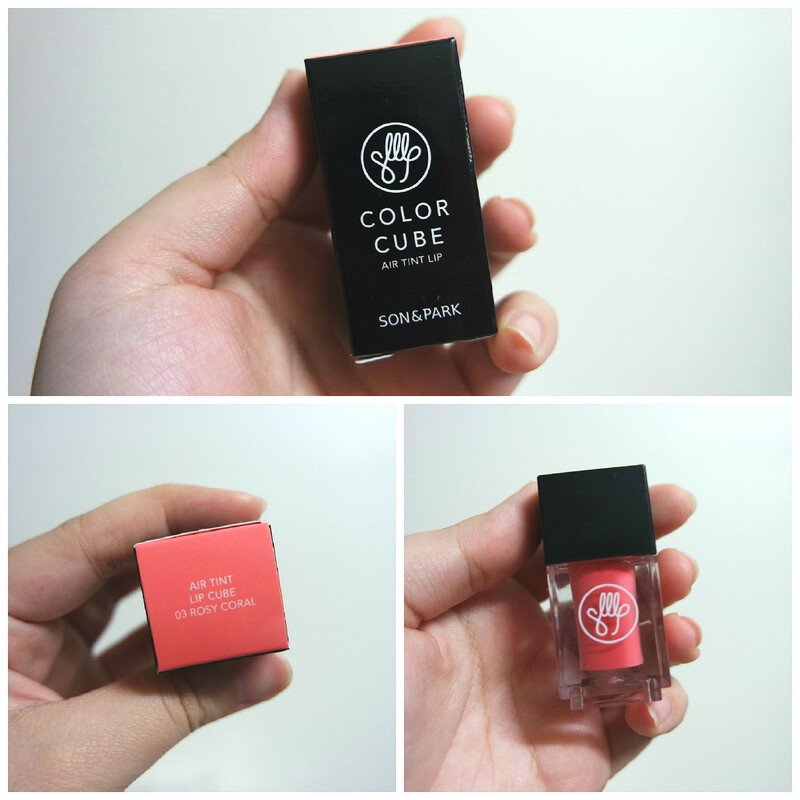 I personally love pink so much & thanks again Althea Korea for sending me this Pink Vibes Box for me to try out! 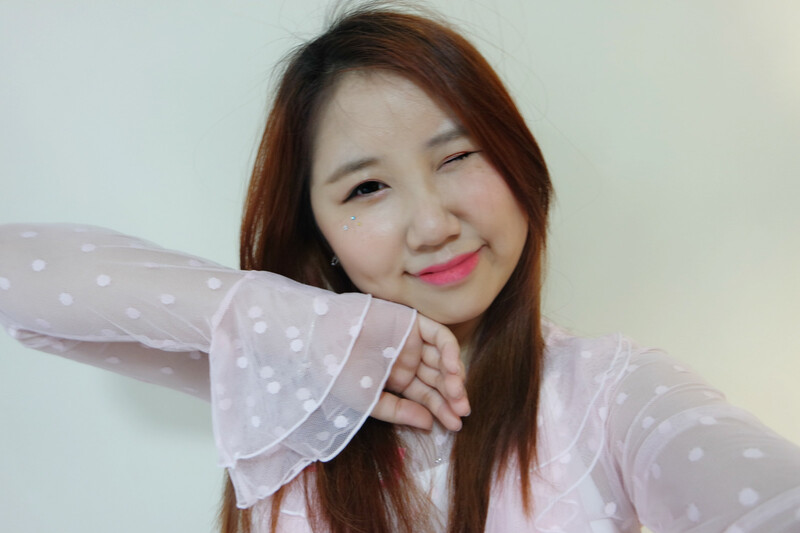 If you're wondering what is Althea Korea, you can click HERE to read my previous blog post about Althea Korea so you may be more understand about it! 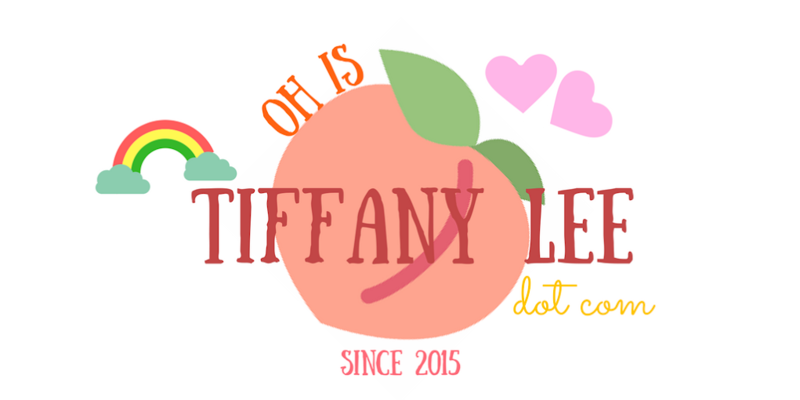 There are 5 products in this Althea Trend Box & let's check out together yay! The first product is Jumiso Rich Nourishment Mask from Hello Skin. 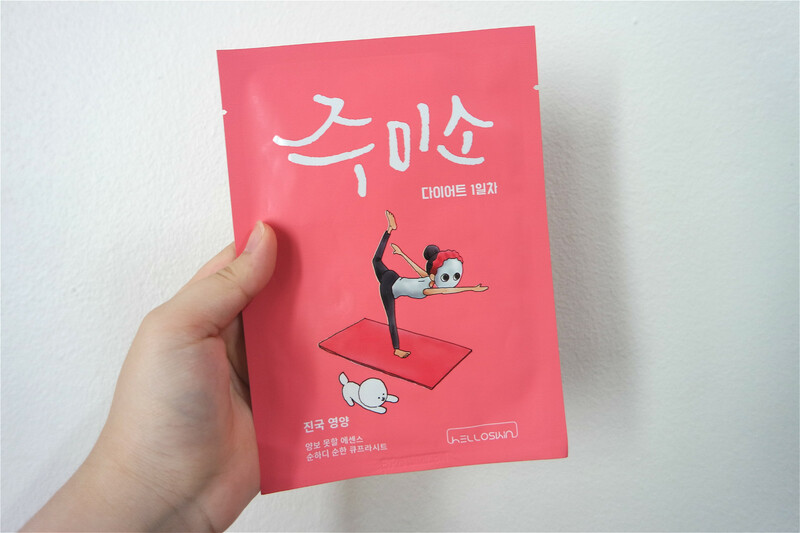 The mask contains Korea traditional ingredients, Argan oil, Ceramide Complex & Dual-fermented complex which can gives you a healthier skin, improve skin elasticity, nourishes and protect skin barrier and enhances the vitality of your skin. This sheet mark is so thin like almost transparent! 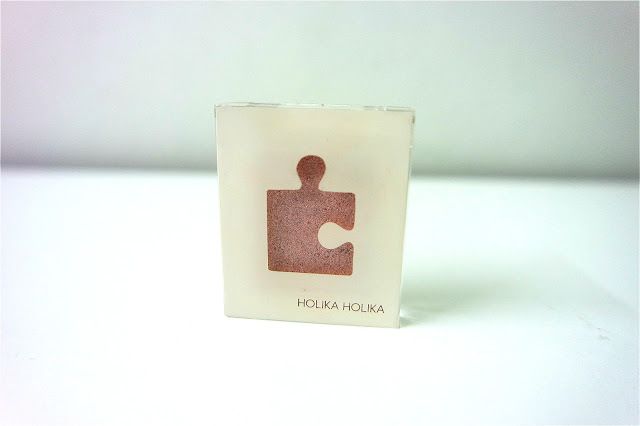 After using it I can feel my skin is very moisturizing like alive & it doesn't leave any sticky feeling to your face. 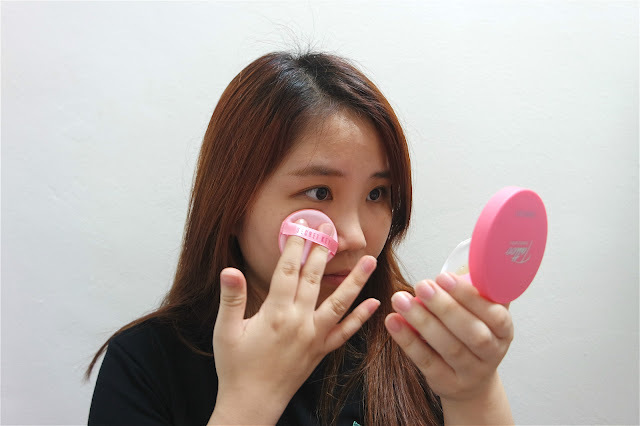 Not only that, it fit on your face very well like your second skin so you need not to worry about it will drop out when you want to do other works like blogging, read book and etc. 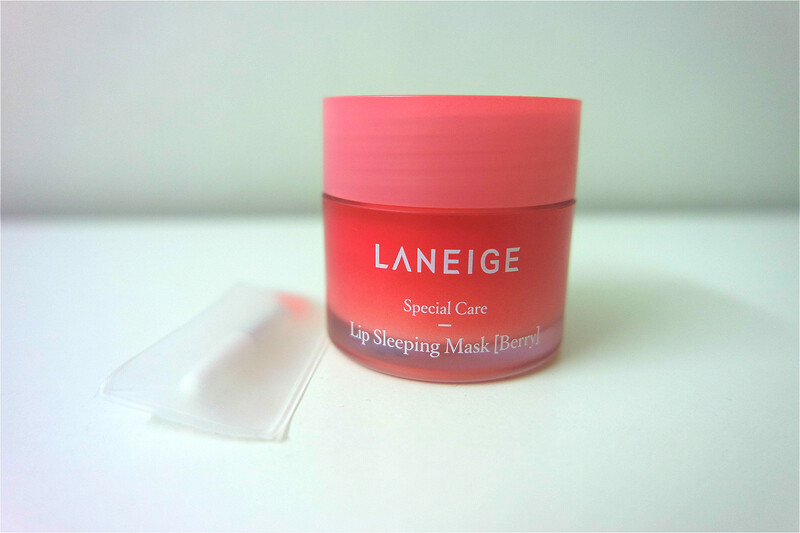 I have been using Laneige Water Sleeping Mask for long time and finally I can try out their Lip Sleeping Mask too! It comes with a tiny spatula so that you can just scoop up the lip mask without hand. 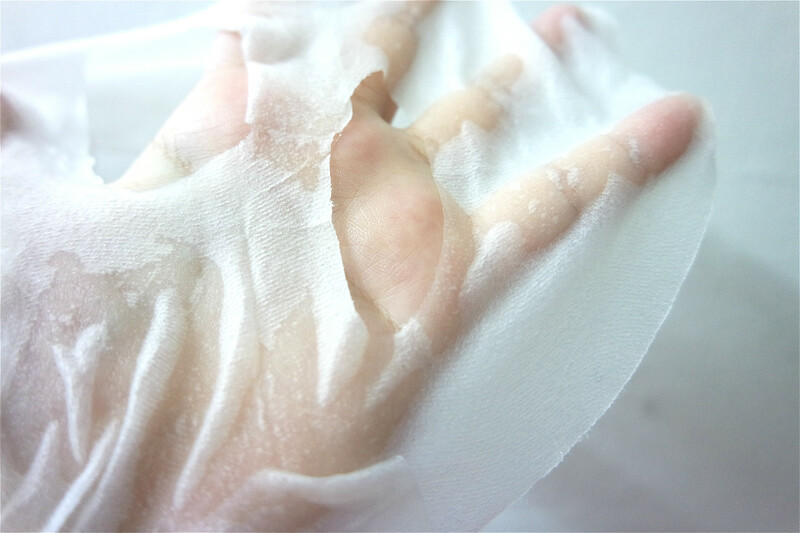 It not just prevent hand stickiness yet keeps the product hygiene and clean too. It consists of 4 types of berries which are raspberry, strawberry, cranberry and blueberry extract which are rich in vitamin C and anti-oxidant to gently melt and erases dry & flaky skin over the night. I personally love the berry sweet fragrance in this lip sleeping mask as the scent is not overpowering. Sometimes I will use it as lip balm too when your lips is extremely dry so now it has become my "lips saver". 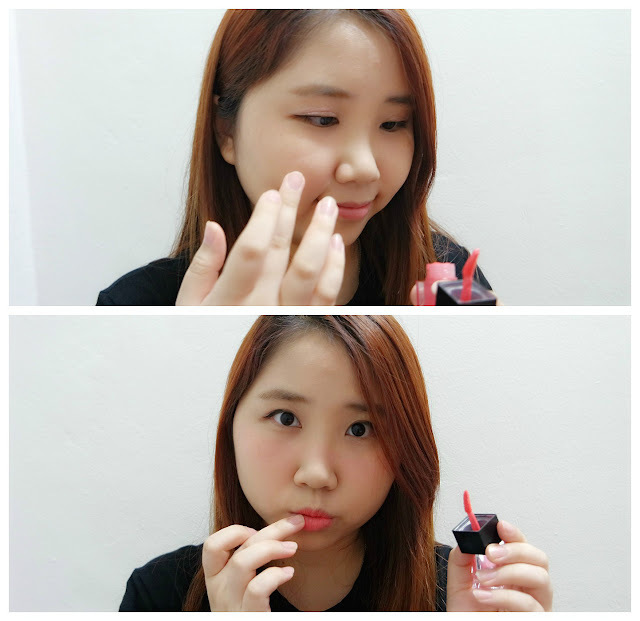 One of the lip product in this Althea's Box is Son & Park Air Tint Lip Cube in 03 Rosy Coral. The shade of this air lip tint has slightly fluorescent & it is more like between orange and pink for me. 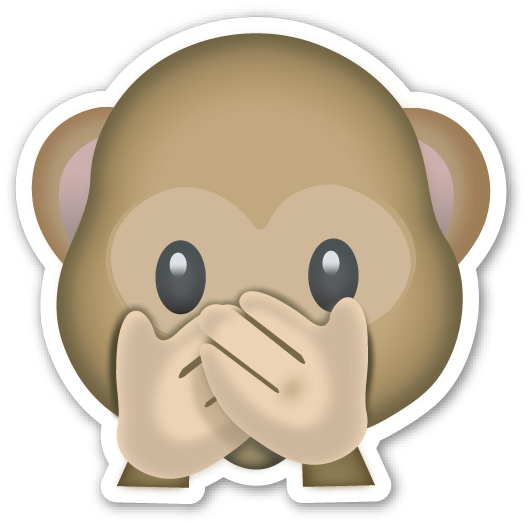 This colour might not suit dark skin as it will make your skin look dull. I prefer to apply it on my cheek as blusher to create an innocent look. The colour of this lip tint is very pigment however I personally suggest to apply lip balm before using it as it will makes your lips looks dry. Holika Holika Piece Matching Eyeshadow (GPK02 Cotton Candy) has become my favourite eye-shadow! 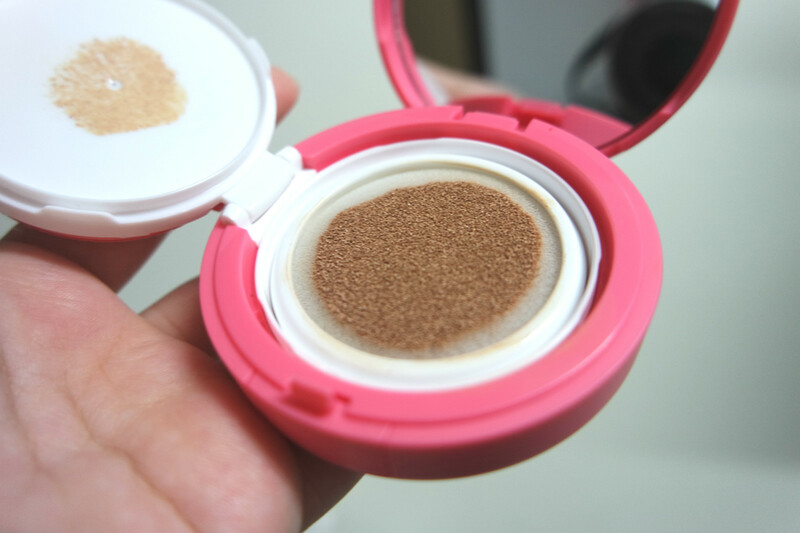 Mono eyeshadow is a new trend in Korea & you can actually saw a lot of Korean girl are using it to create their daily makeup look. 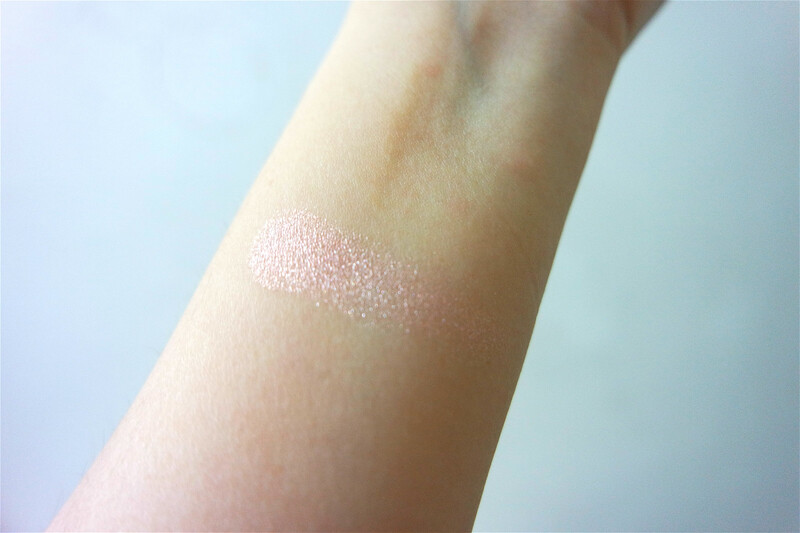 It is a light silver pink with glitter eyeshadow & it has a very smooth texture while I tried to use my hand to apply the eyeshadow. 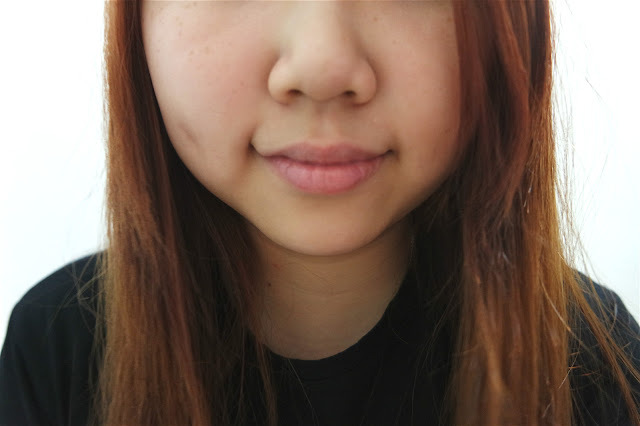 This is how it turns out after applying on skin. I actually been using it to create my pink makeup look for The Butterfly Project's Birthday Party. 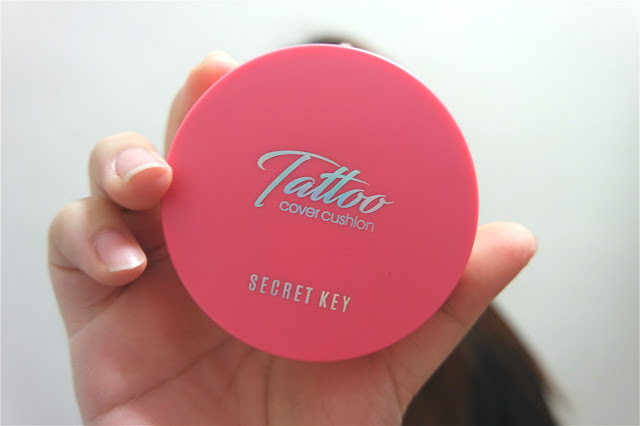 The product that I actually want to try out the most in this Pink Vibes Box is Secret Key Tattoo Cover Cushion in Pink Edition - Shade #23. This time the tattoo cushion has a new limited pink packaging which has attracted me a lot! This is my first impression about this cushion. This is just my own opinion I think if I choose the lighter shade it might be my favourite cushion list too. That's all about my unboxing + short review about Pink Vibes Only Box and I hope my opinion is helpful for you! Goodbye and see you in next post muah! 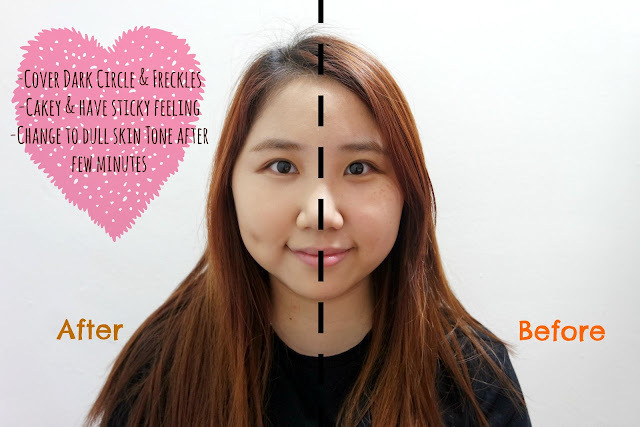 Beauty | Eversoft Cleansers That Do More ! Food | CHIZU is in the town!